Frank & Jamie McCourt Reach Divorce Settlement, What’s Next? Judge Gordon gave Frank and Jamie McCourt until 7:30am this morning to reach an agreement. Less than an hour ago, Bill Shaikin reported an agreement has been reached. The agreement is contingent on the Fox deal getting approved. This is key, if that deal gets approved, we can rest assure Frank remains the Dodgers owner. The judge has scheduled a one day trial on 8/4/11, to determine if the Dodgers are Sole or Community Property. If Frank wins this trial and the Dodgers are his sole property, we’ll have him as our owner and he’ll be even more broke. If Jamie wins, Dodgers would be split 50/50, which would mean sale of team. MLB has to know that the fans are sick of Frank McCourt, allowing the Fox deal is like allowing 7000+ fans per game to continue to refuse to goto games. In short, we want MLB to hold up this Fox deal and Frank miss the June 30th payroll. 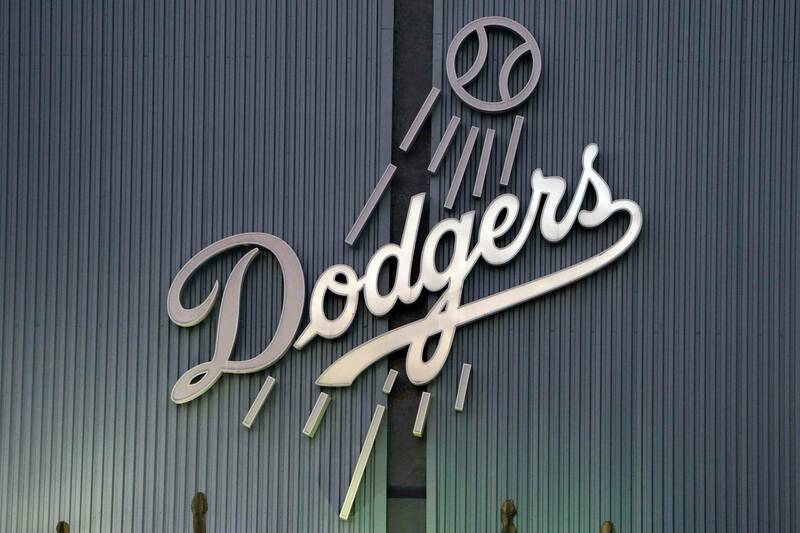 6/17/11 : Lawyers for Jamie and Frank said … if Judge Scott Gordon rules on August 4 that the Dodgers are community property — giving Jamie a 50% interest — the team will be put up for sale. However, If Judge Gordon rules the team is Frank’s separate property, he keeps the team but he has to pay Jamie $100 million and she gets majority of home properties. 6/20/11 : MLB has rejected the deal. PreviousPublic Ownership Of Dodgers? LA City Council Votes : YES!